The breasts, just like the rest of the body, change as we get older. Things like weight loss, pregnancy and nursing speed up these changes in the breasts and cause premature drooping and sagging. Through Breast Lift Dr. Sloan has helped many women achieve more youthful looking breasts. The breast lift procedure is performed through a couple different techniques depending on the patients needs and goals. The breast lift may be performed on its own or in combination with a breast augmentation if a woman want to both lift and enhance the breasts, as the breast lift procedure on its own is not intended to alter the size of the breasts. 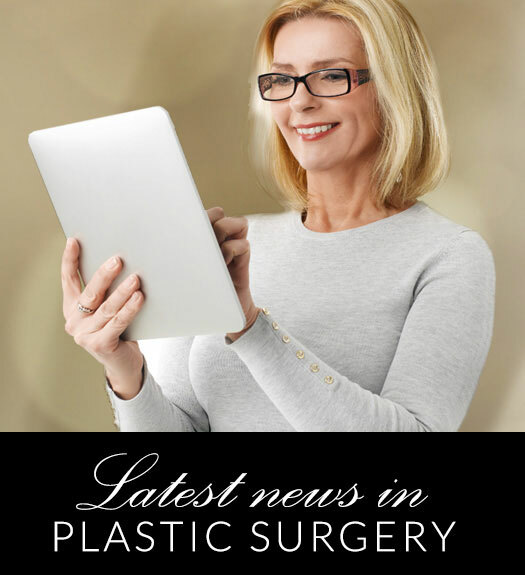 View our online before and after photo gallery of patients who’ve undergone breast lift surgery. If you are interested in learning more about Breast Lift surgery, the process and recovery, and to find out if you may be a good candidate for the procedure, contact our office to schedule your confidential consultation with Dr. Gene Sloan today.